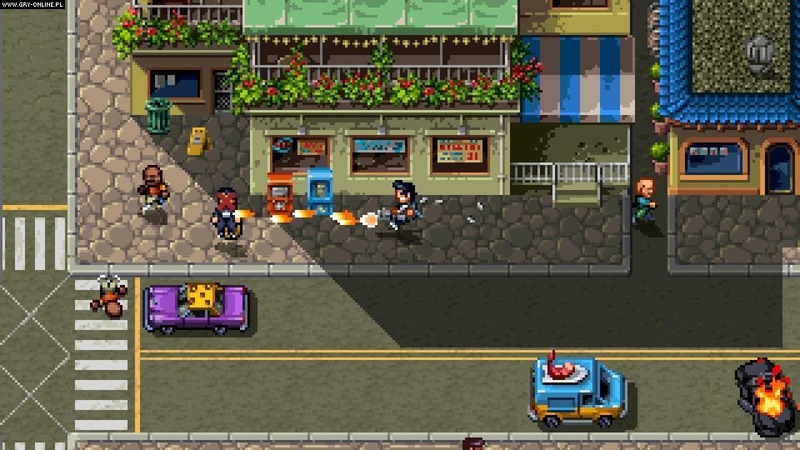 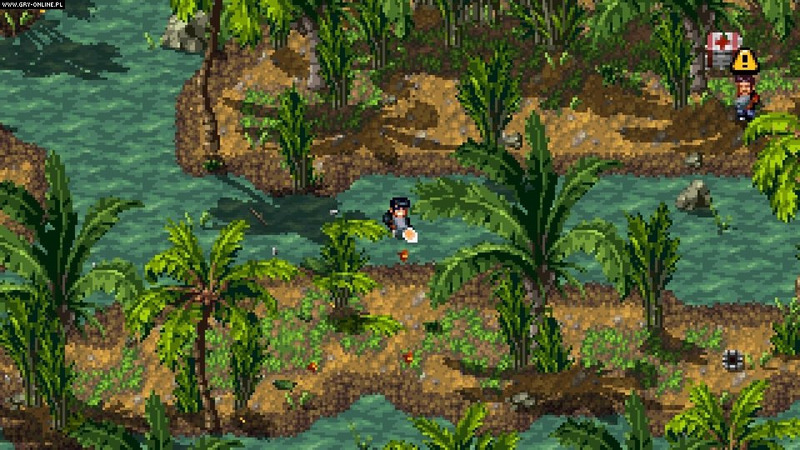 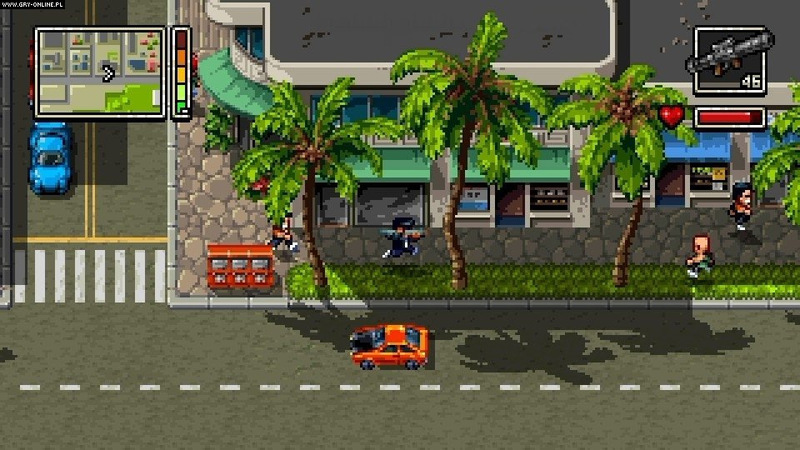 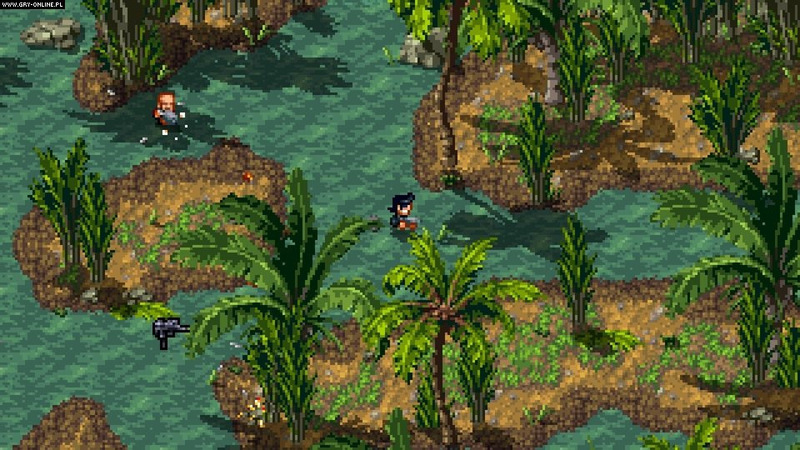 Vblank's open world action heads to the tropics, in Shakedown: Hawaii. 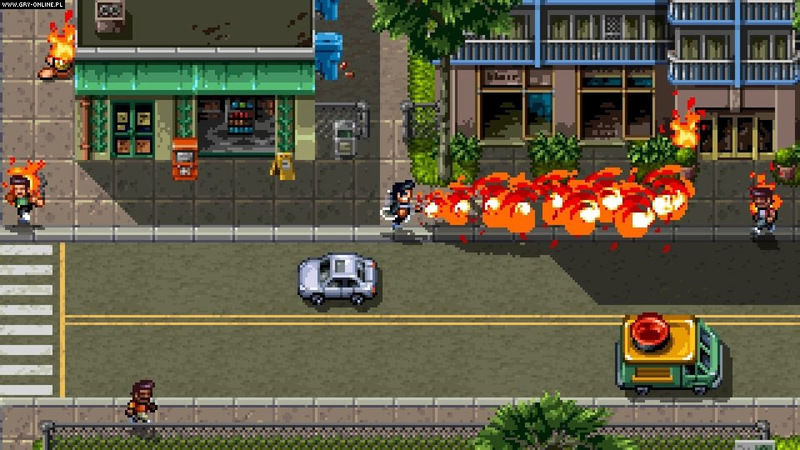 From the boardroom to the streets, Shakedown parodies big business and the white collar crimes that go alongside. 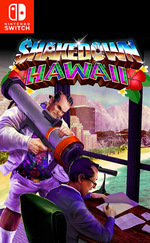 Build your empire, monopolize the markets, and collaterally re-zone the island's destructible sandbox.